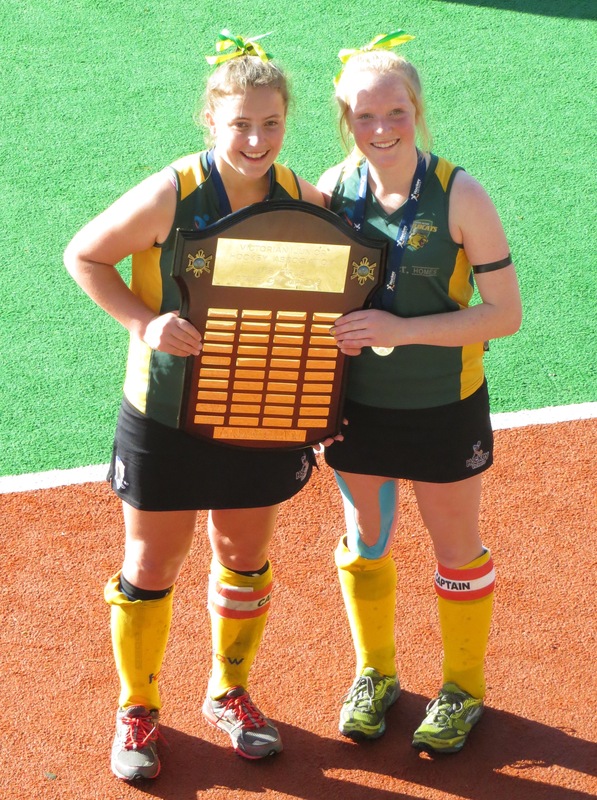 Junior Development Archives - Page 6 of 6 - Newtown City Hockey Club Inc.
Congratulations to Club members who participated in the inaugural Hockey Victoria Zone Challenge competitions. It was a fantastic effort to have 11 players from our club in these regional teams. Well done all. Great work by Club members in the Western Metro Wildcats teams. U12 Boys – finished 7th. Well done Lachie D’Arcy. 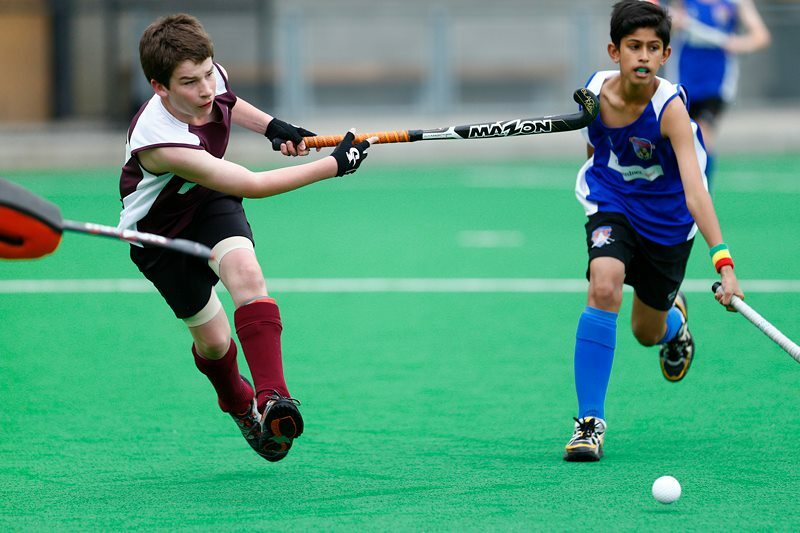 U14 Boys – finished a very close 2nd, beaten by 2 points. Well done Adam Gieles, Gus McKinnon, Nick Proebstl, Chris Warner. U14 Girls – finished 4th. Great work by Jenn Welsh. U16 Girls – finished 5th. Great work Tiahna Proebstl, Kelly O’Halloran. And well done to Jonah McKinnon who played for U12 South West Country Eagles. Members who are competing, coaching or officiating in an official state, national or international sporting championships or a School Sport Australia state or national championships may be eligible to receive a Local Sporting Champions Grant to cover the cost of travel, accommodation, uniforms or equipment. Applications for the next round of funding close on February 28, 2014. 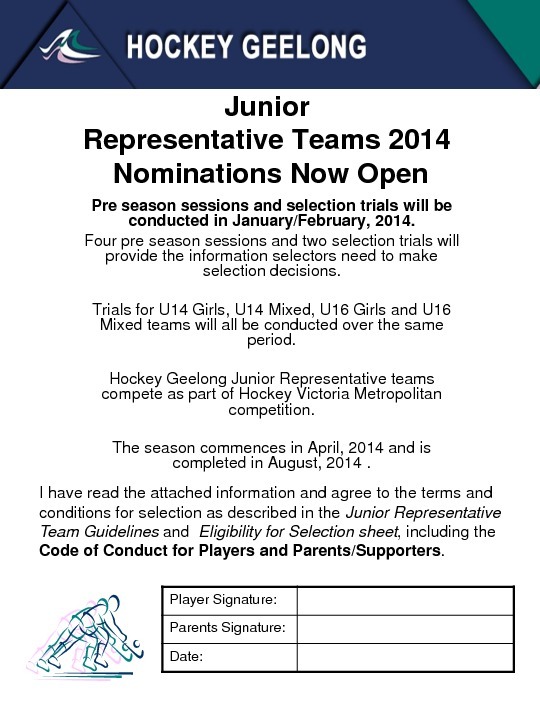 Pre season sessions and selection trials will be conducted in January/February, 2014.